C&W Appliance Service is a highly regarded Sub-Zero and premium appliance repair service in Dallas. They needed a modern, mobile-friendly website to replace their older version. 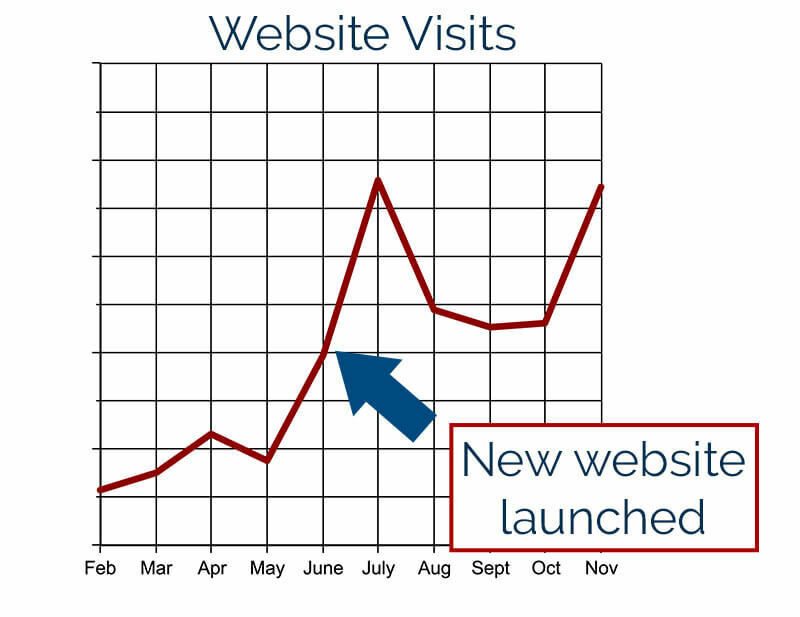 We built a fast-loading WordPress-based website which has contributed to some of their highest visitor statistics ever. We also fixed all of their local search marketing, resulting in hundreds of customer leads.